No other food or supplements are needed. Rep-Cal Foods take the guesswork out of supplying the proper nutrition for exotic reptile species. 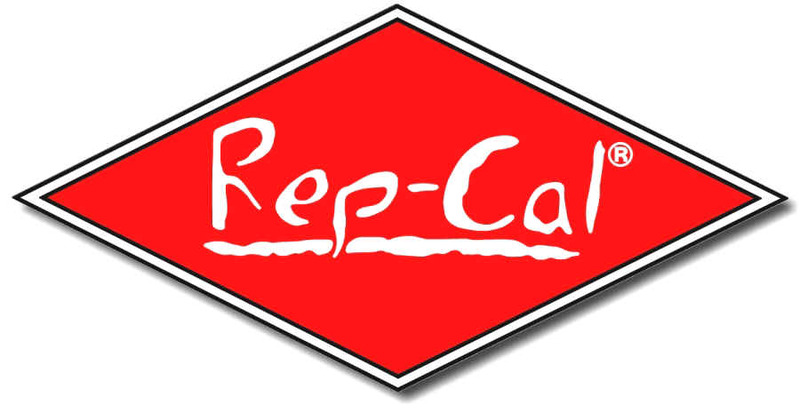 Rep-Cal is committed to quality improvement which leads to greater productivity, decreased costs, and a low price. The Rep-Cal gradual conversion method makes it fast, easy and safe to convert any reptile to our food. Our staff of veterinarians research the nutritional needs of each reptile species to design diets which are complete and balanced. Each diet has been tested in feeding trials on our animals and assessed by growth studies, blood analyses and complete physiological exams. Our ingredients are highly digested, and our extrusion (cooking) process ensures absorption of more nutrients. Every Rep-Cal Food contains a natural blend of tasty ingredients that reptiles love. Snacks and Treats provide an opportunity for friendly interaction with your reptile. However, too many snacks and treats may create a dietary imbalance, so limit treats to no more than 10% of the total diet. Offer snacks and treats only after your pet has eaten its Rep-Cal food, for example, in the late afternoon.